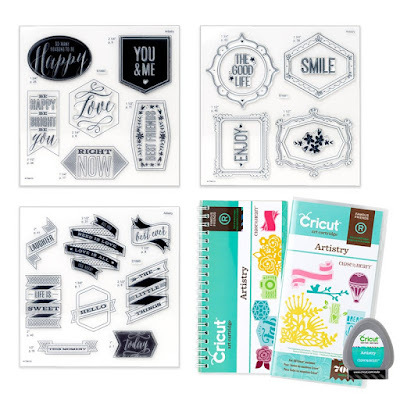 I’m delighted to introduce Close To My Heart’s exclusive Cricut® cartridge collections. 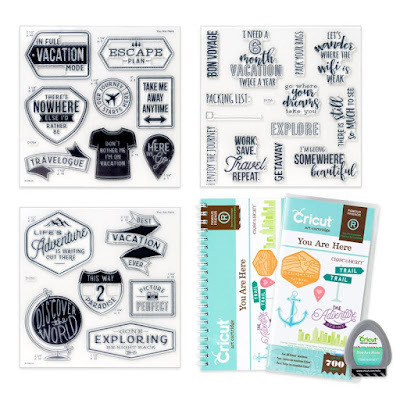 Close to my Heart has worked with Provo Craft to bring you incredible Cricut® cartridges filled with inspiring shapes and projects hand-selected by company founder and CEO Jeanette Lynton. 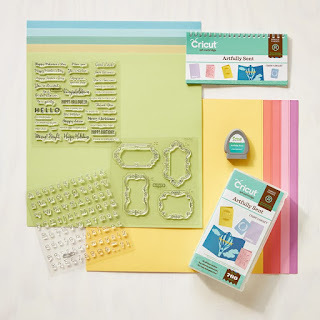 You’ll love how fast and easy it is to cut embellishments, cards, 3-D flowers, gift boxes, scrapbook layouts, and more. 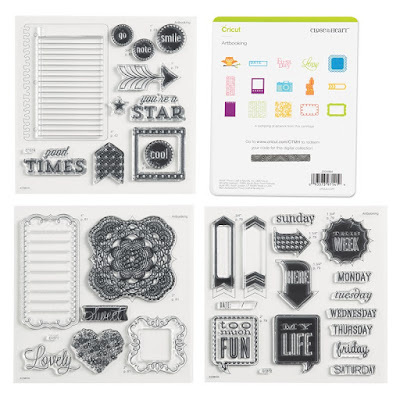 CTMH also has stamp sets that coordinate perfectly with many of the shapes on the cartridges. Click here or on the image below for more information and to order the physical You Are Here Collection and click here for the digital Collection. Click here or on the image below for more information and to order the Flower Market Collection. Click here or on the image below for more information and to order the Artistry physical Collection and click here for the digital Collection. Click here or on the image below for more information and to order the Artbooking Collection. Click here or on the image below for more information and to order the Artfully Sent Collection. I am just too excited about this new cartridge. I have the Art Philosophy one and use it continuously. The results are so professional and it is versatility in a cartride. 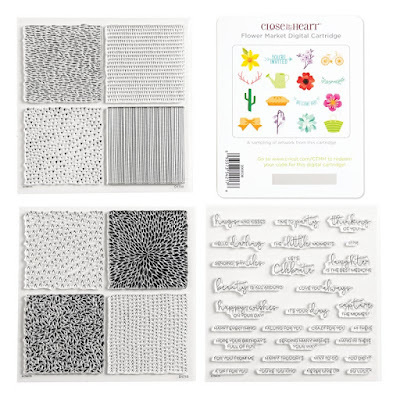 The fact that there are also co-ordinating stamps takes it to another level. Here's to more!